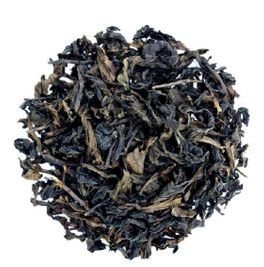 This is one of our most popular blends. 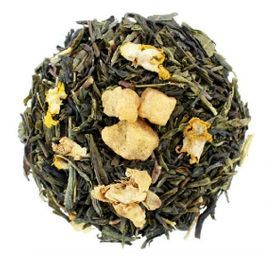 A fresh sense of white grape blended into our premium Oolong tea. The mellow aroma of the white grape blends in well with the tea. 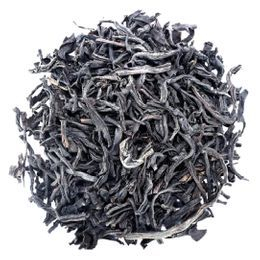 A sip of this Earl Gray based black tea brings you the feeling of royalty. As if the tea itself can crown your moment. It is the wonderful mix of class and passion. Best Served with milk or cream. It is a type of Melon alright... The melon flavor is so unique that even the pickiest tea taster cannot identity whicht type of melon it is. -The aroma of Rose infused into a simple cup of tea. Your senses become fully awaken from just a small sip. 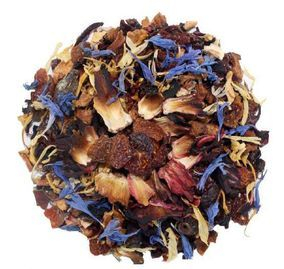 Take a deep breath and let the beautiful aroma of ourRose Garden Herbal Tea take you into a world of joy and wonder. 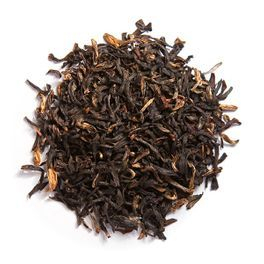 -A classic English Toffee flavored Assam tea. This tea has a special character of buttery creaminess. It is the perfect tea base for a tea latte. We like to serve it chilled with cream. -The flavorful aroma of fresh peach magically infused into the Oolong tea during the fermentation process. A wonderful tea and fruit delight mixed to a perfection. -The flowal aroma that this tea gives is just magnificent. Your senses will bath in the aroma of Osmanthus Flower with every sip. 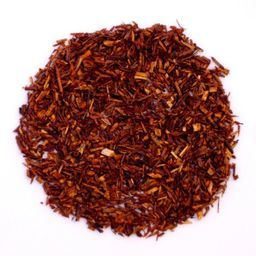 This tea will not disappoint anyone who appreciates flowal tea.